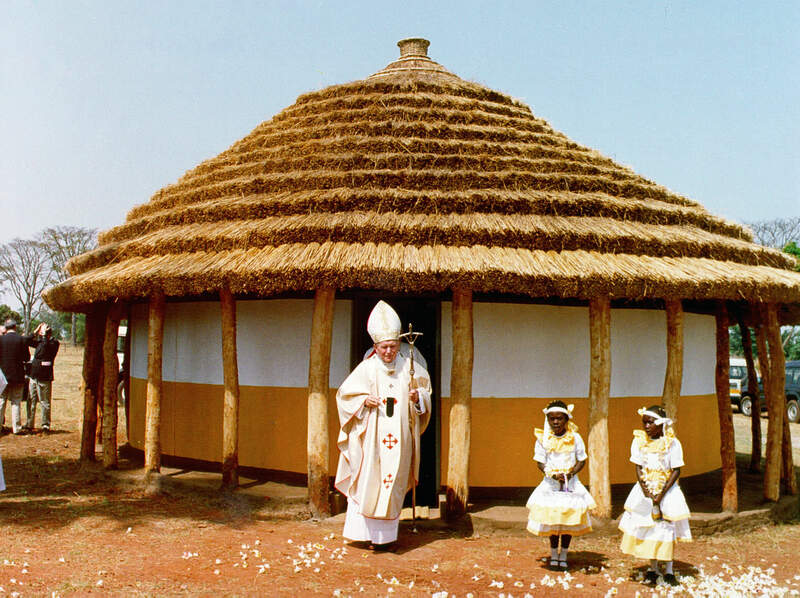 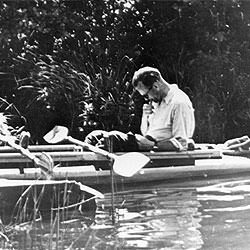 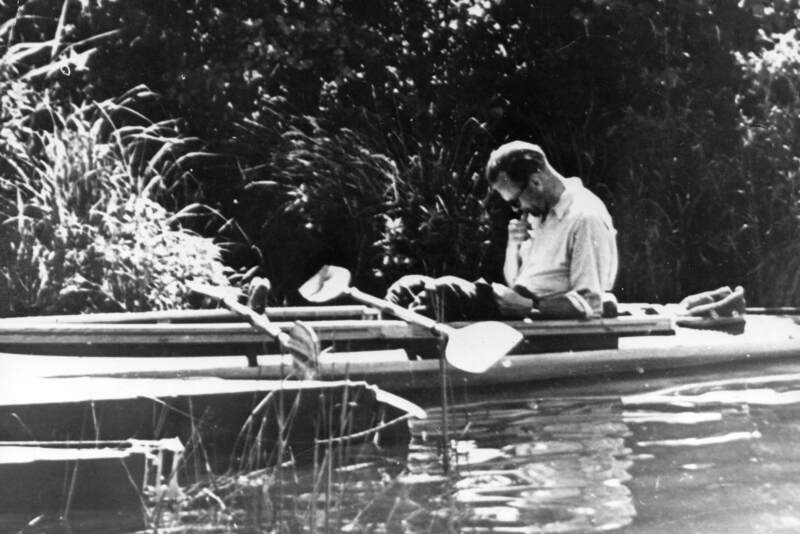 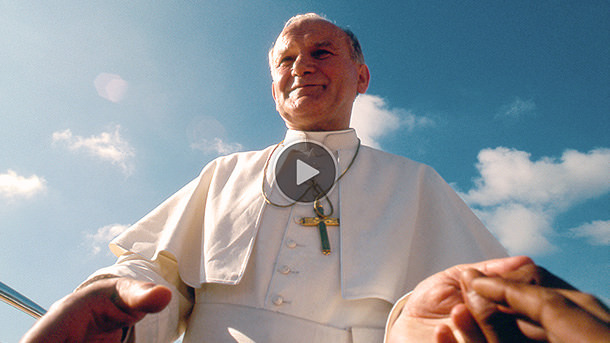 Explore this website to learn more about this awesome and beloved saint of the modern Church. 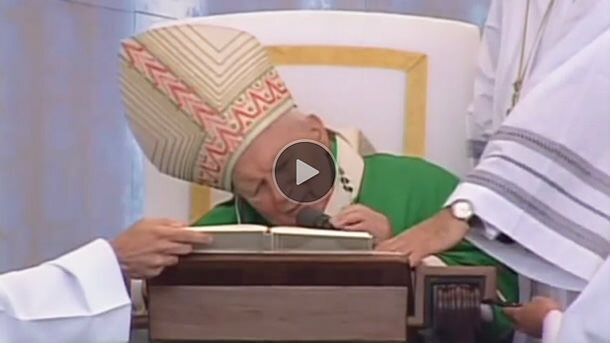 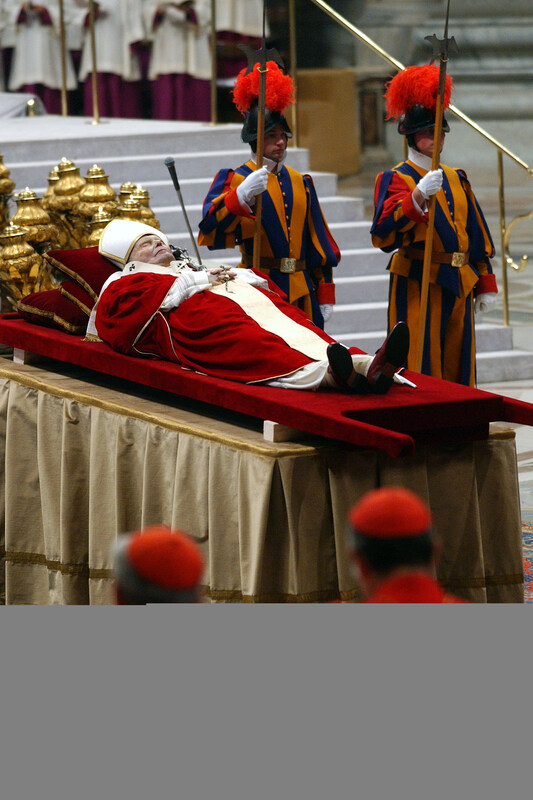 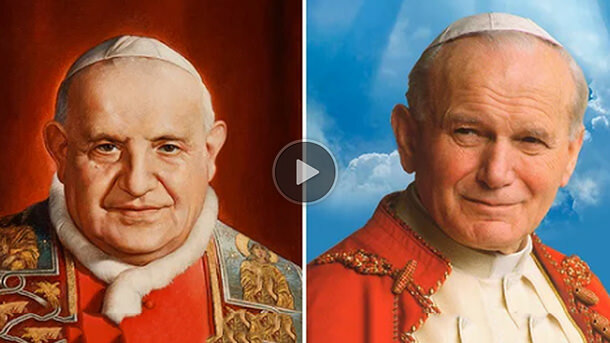 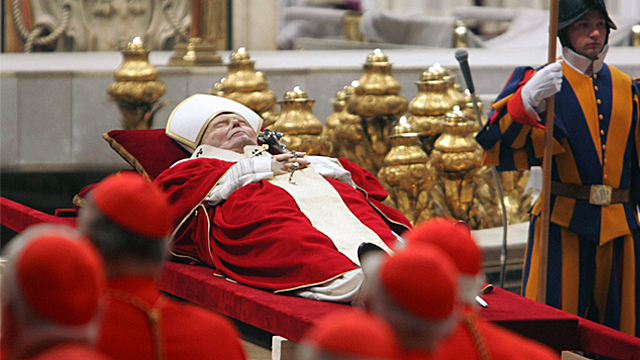 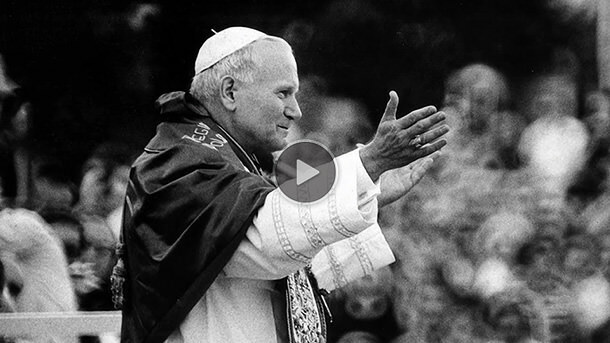 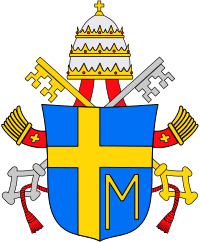 Here is the video of the Ceremony of Canonization for John Paul II and John XXIII, presided by Pope Francis in St. Peter's Square on April 27, 2014, the second Sunday of Easter. 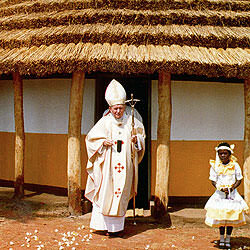 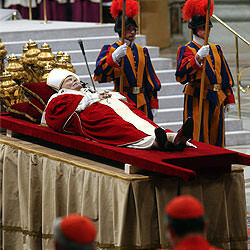 The ceremony was also attended by Pope Emeritus Benedict XVI. 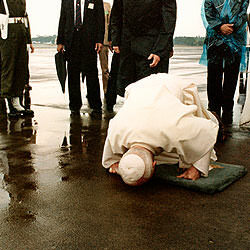 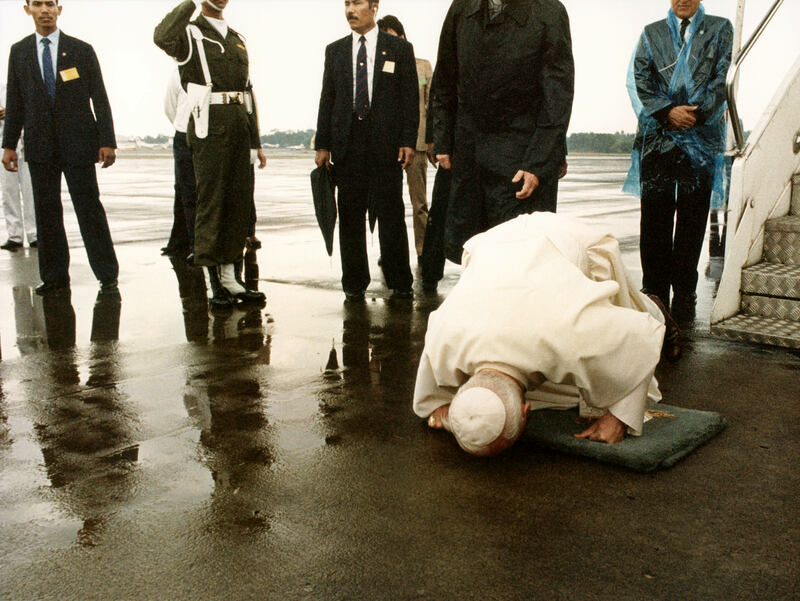 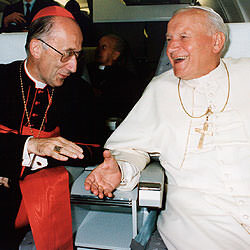 It was one of the biggest events in Canadian history when on Sept 9th 1984, Pope John Paul II kissed the tarmac at the airport in Quebec City and kicked-off, the first ever papal visit in Canada. 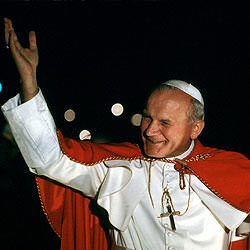 S+L CEO Fr. 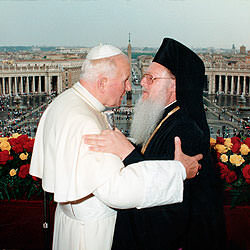 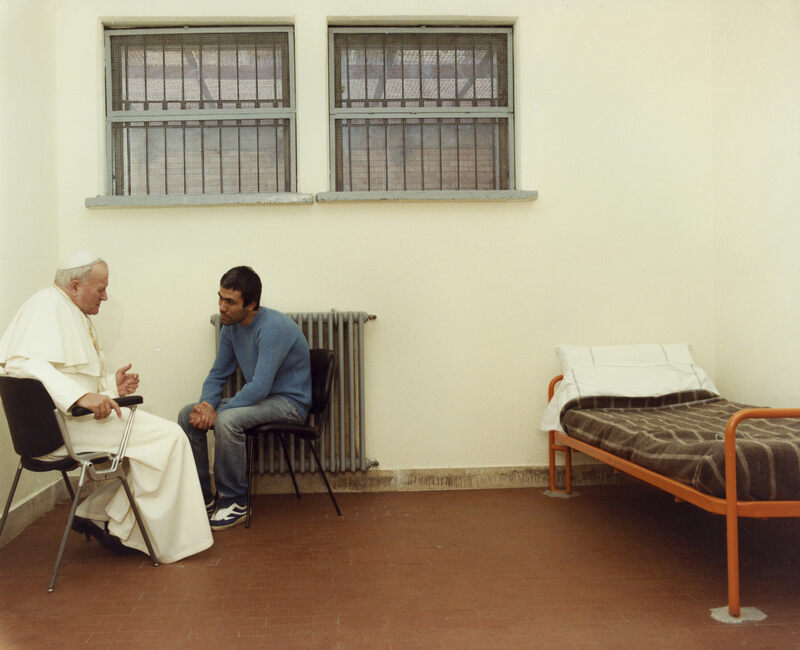 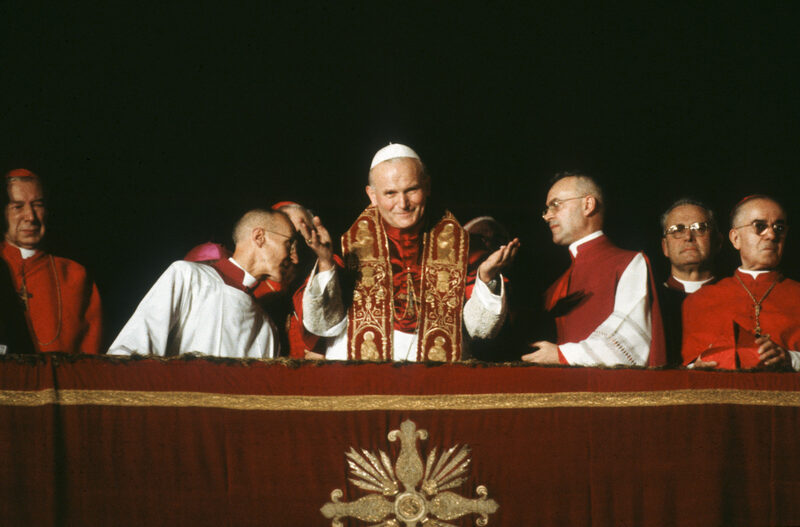 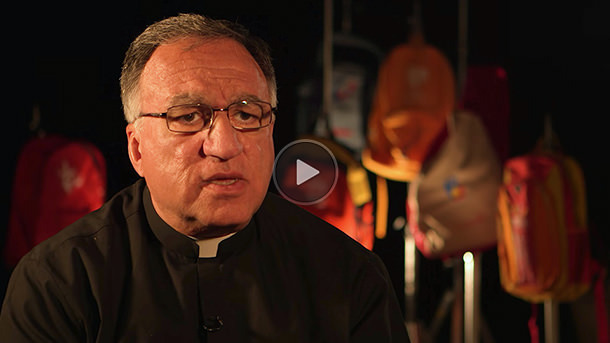 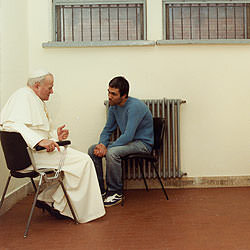 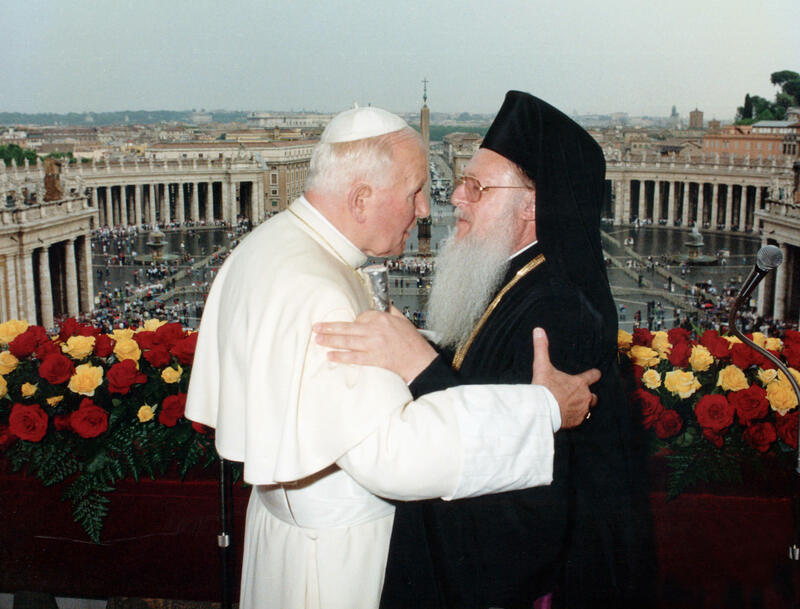 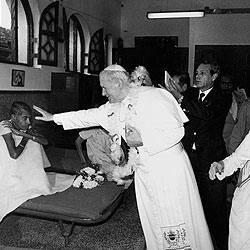 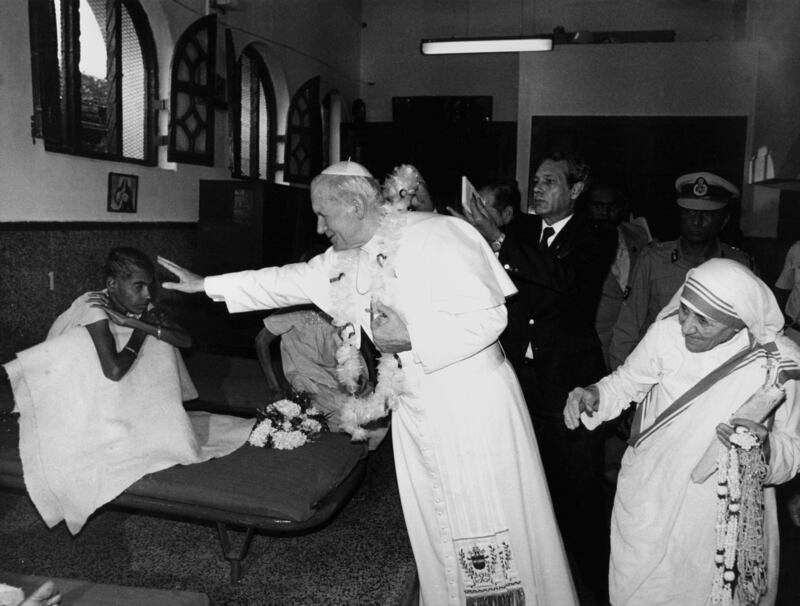 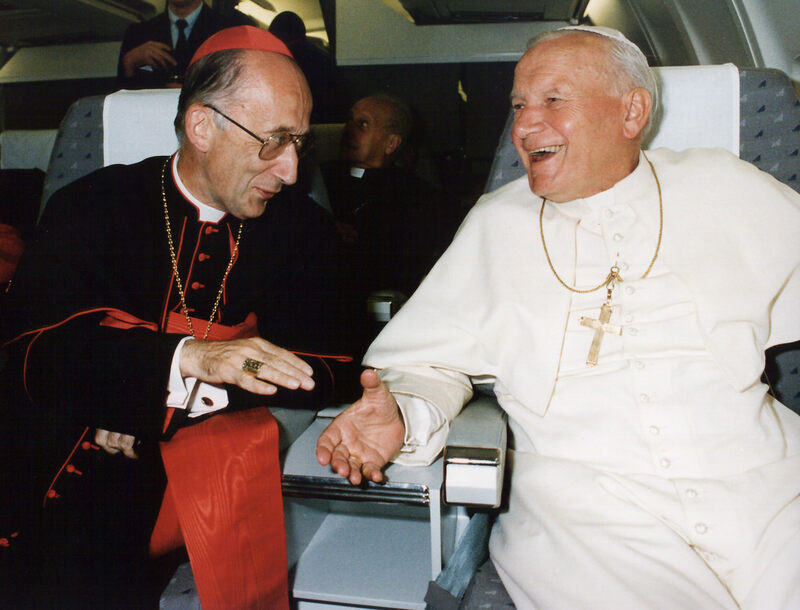 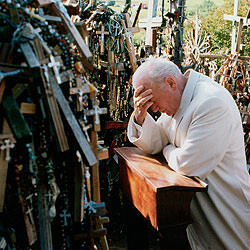 Thomas Rosica, CSB recalls his memorable experiences up close with Pope John Paul II as the Pontiff's health was declining during World Youth Day Toronto in 2002. 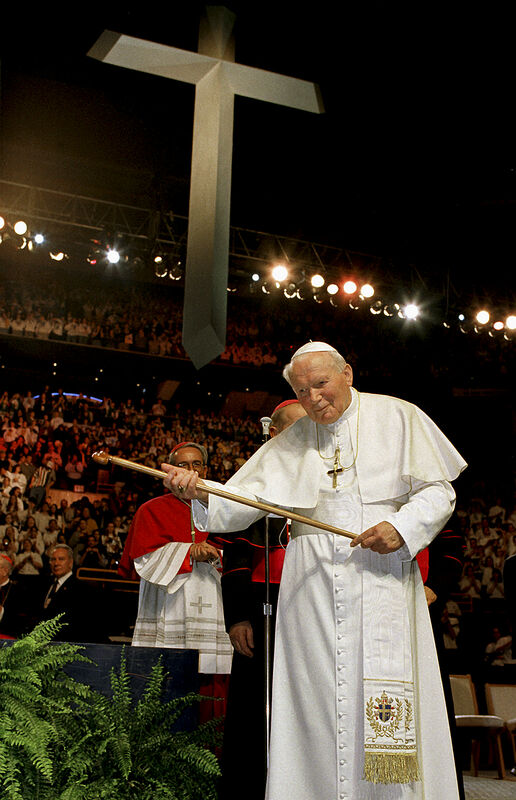 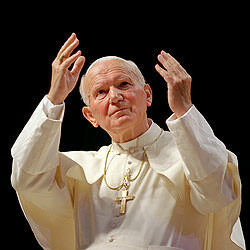 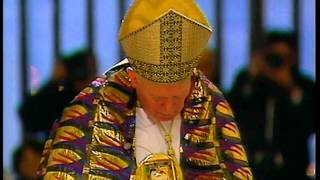 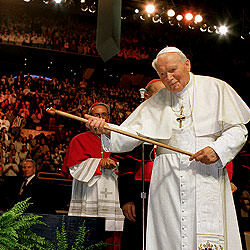 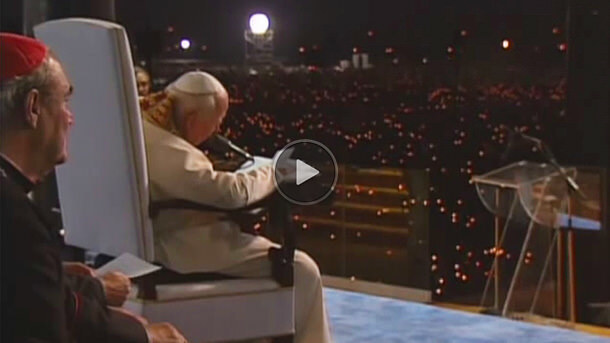 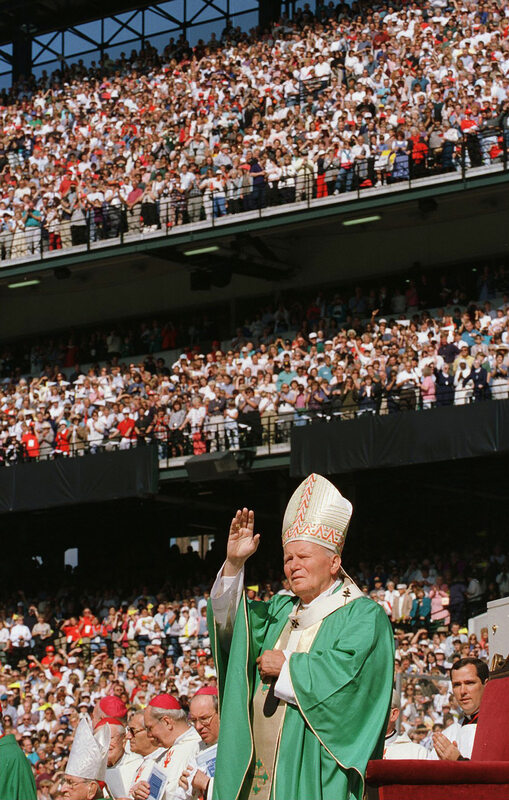 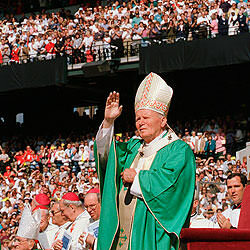 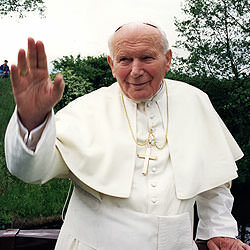 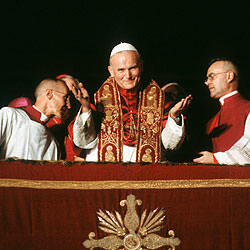 The full footage of the Saturday evening Vigil with Pope John Paul II at World Youth Day in Toronto, July 27, 2002. 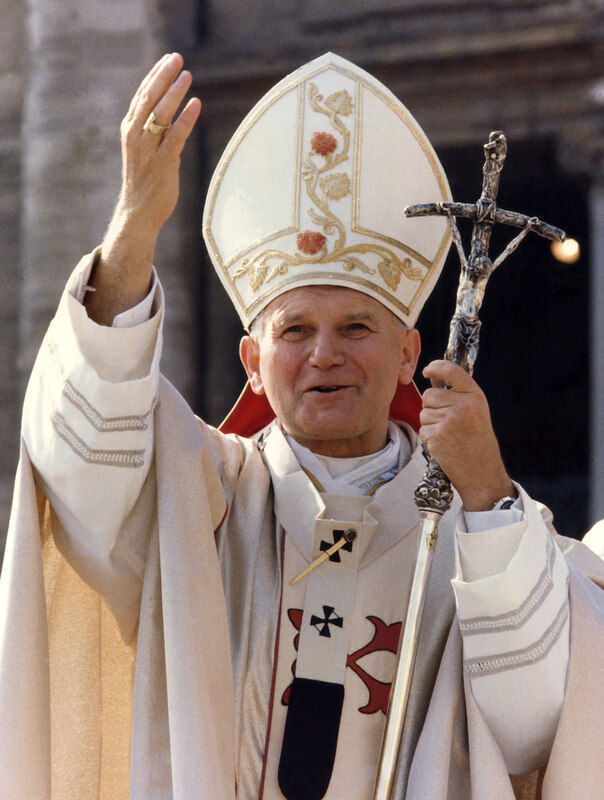 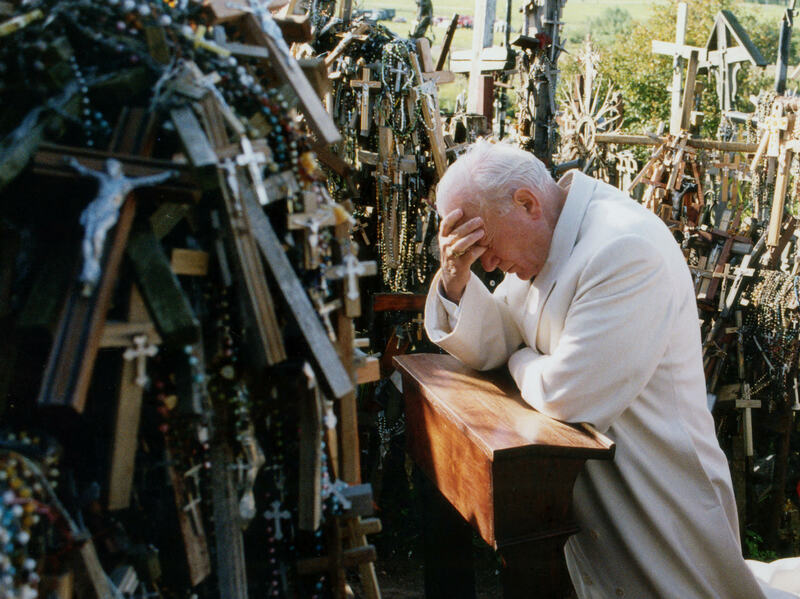 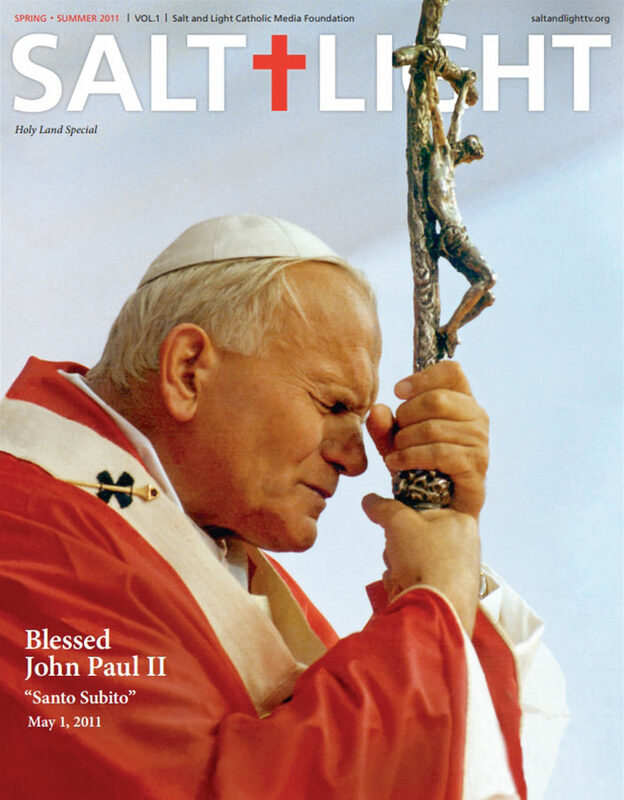 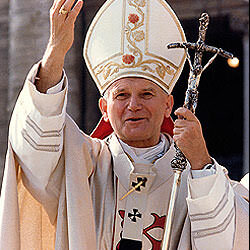 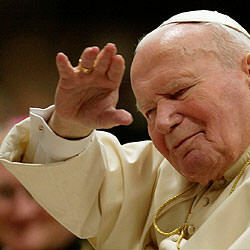 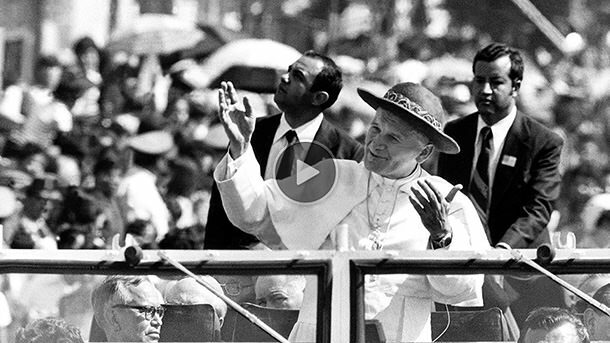 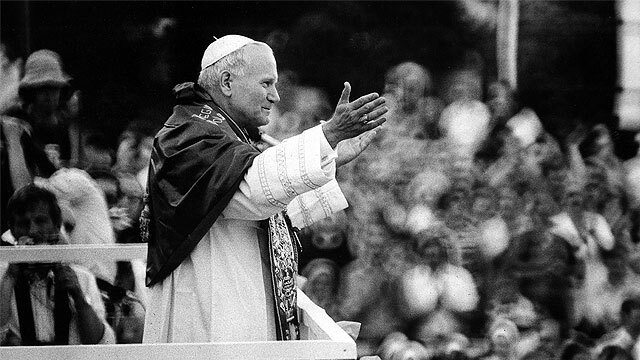 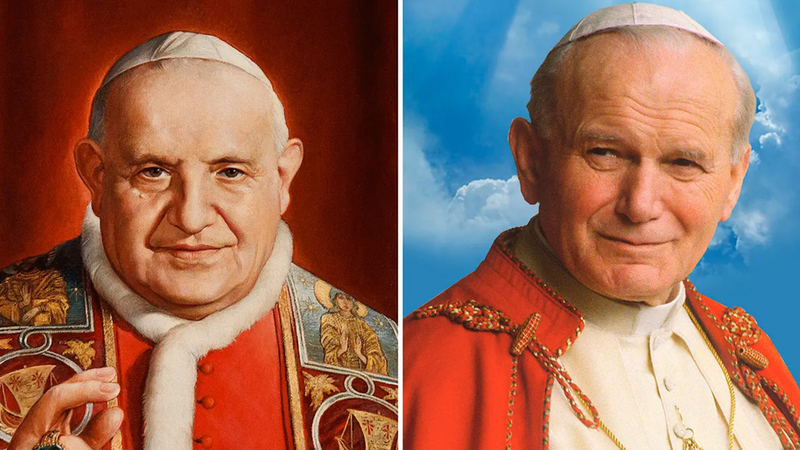 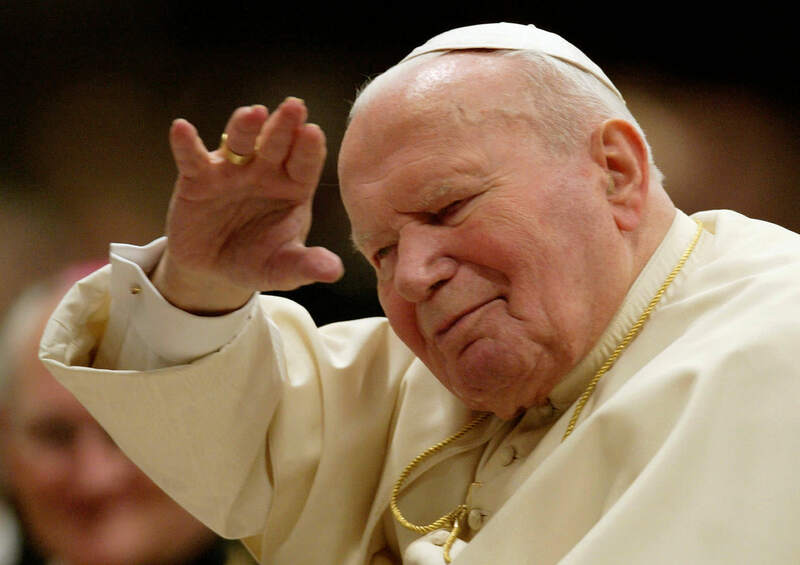 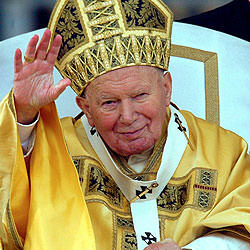 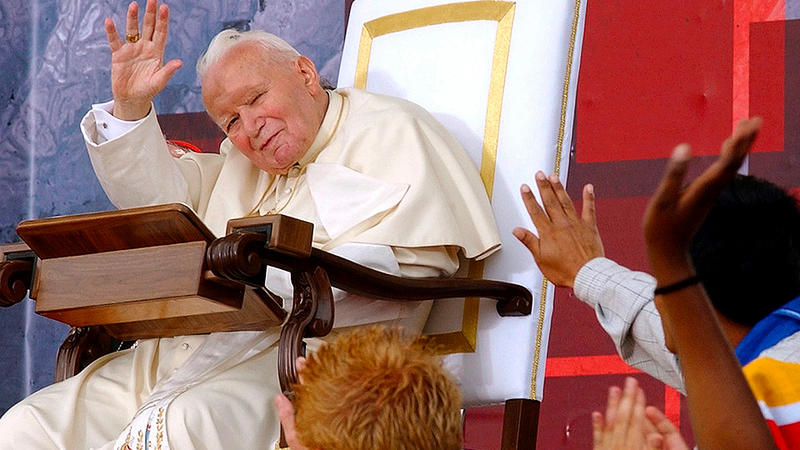 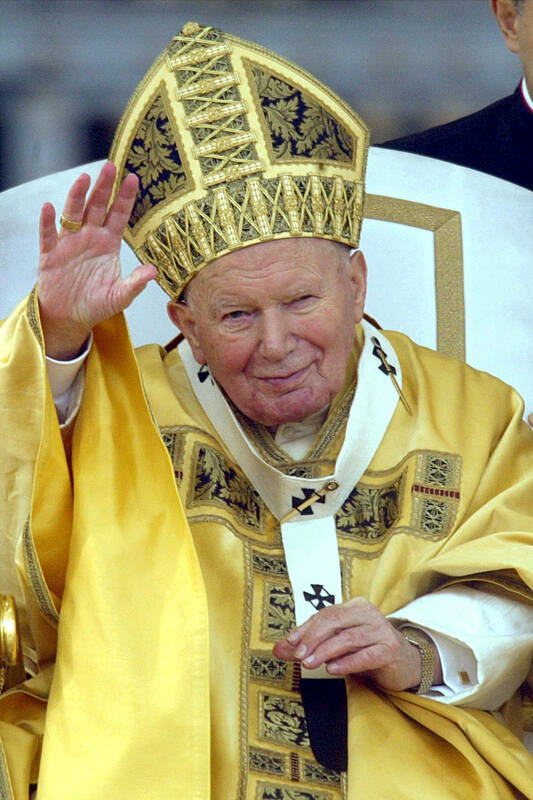 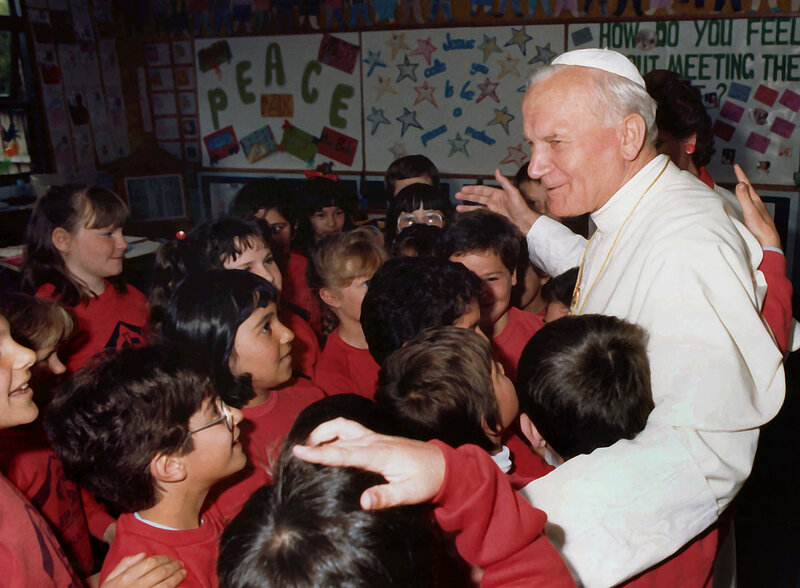 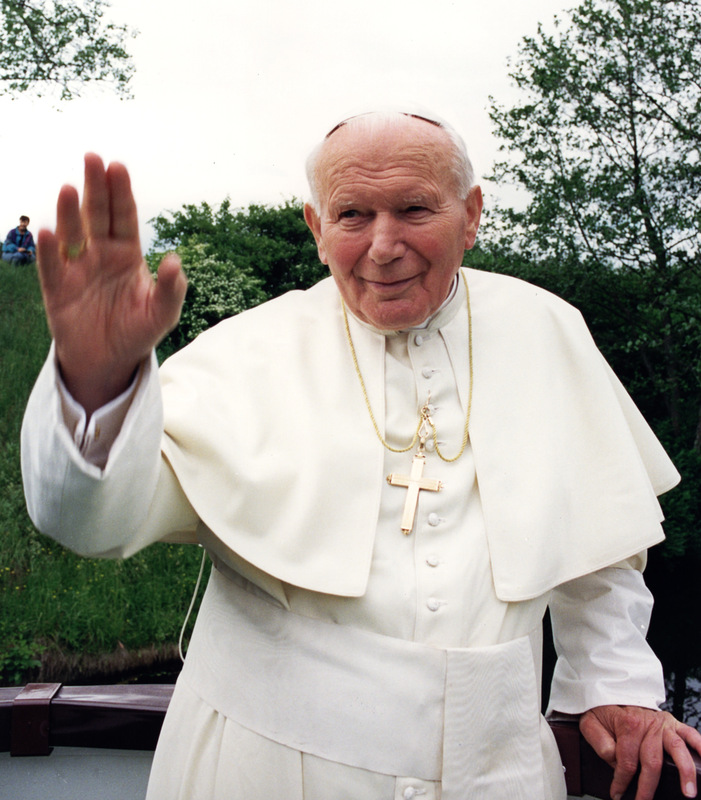 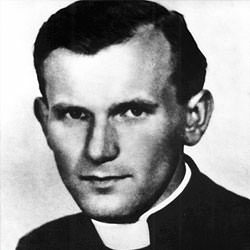 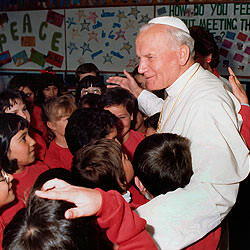 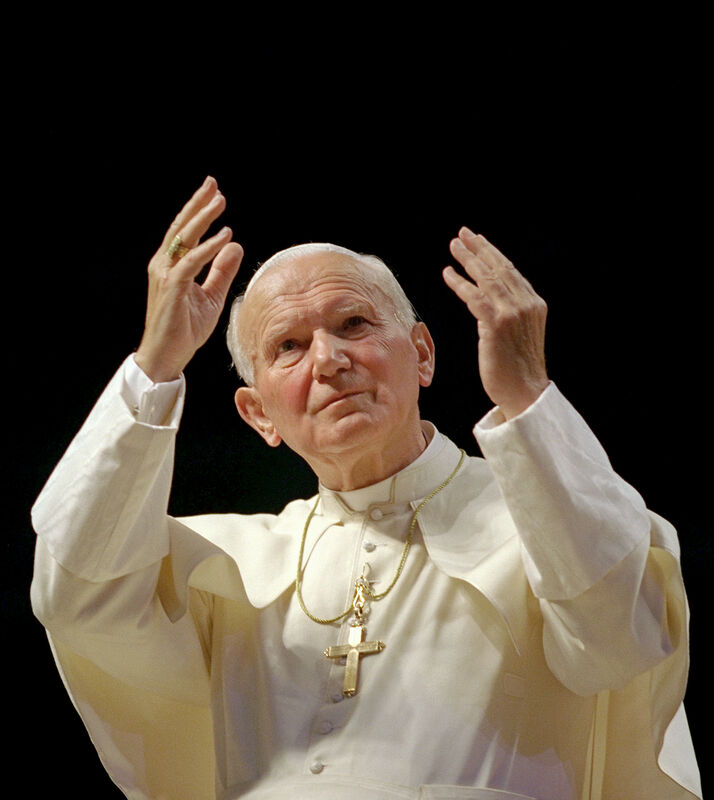 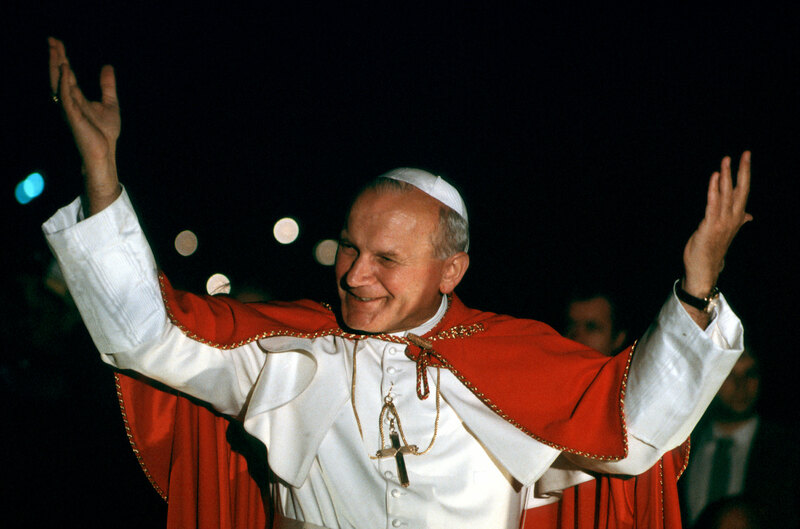 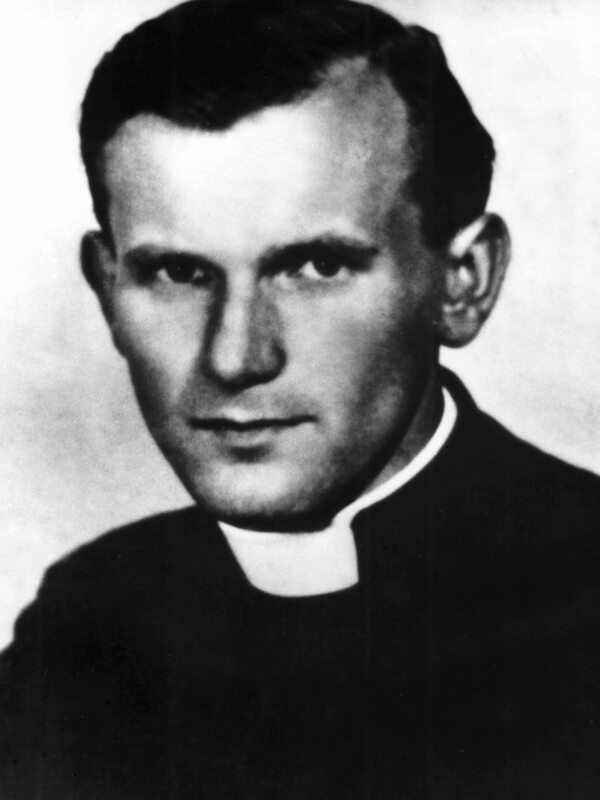 Inspiring Leadership: A Legacy of Saint John Paul II looks at the unique leadership qualities of one of the 20th centuries most prominent figures. 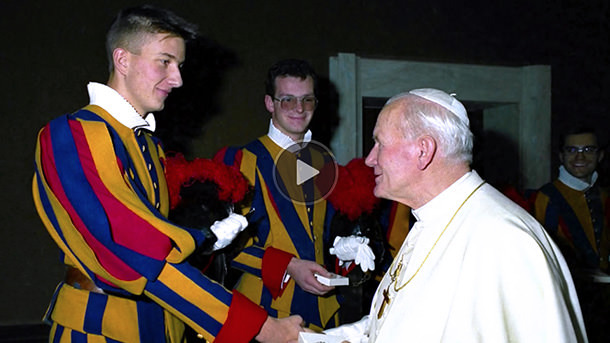 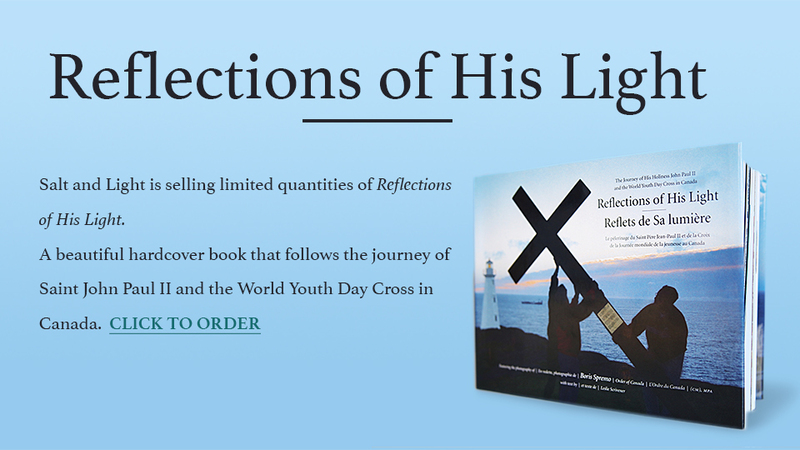 Andreas Widmer was a young Swiss Guard at the Vatican when the young and physically active Polish Pope was captivating the world.